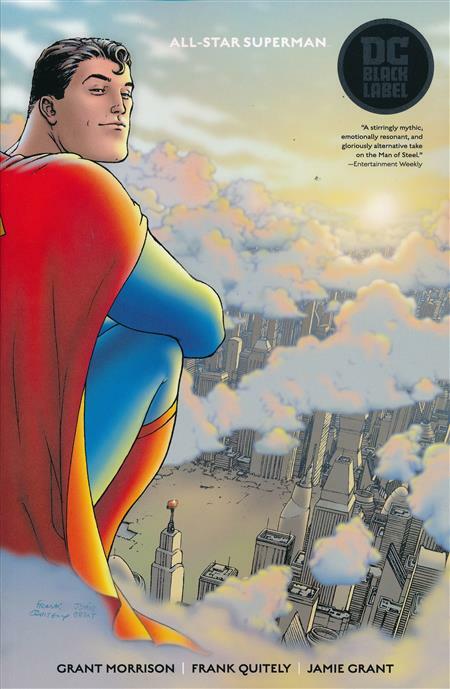 The complete 12-issue run of ALL-STAR SUPERMAN by Grant Morrison and Frank Quitely is collected in a new trade paperback as part of the Black Label line! 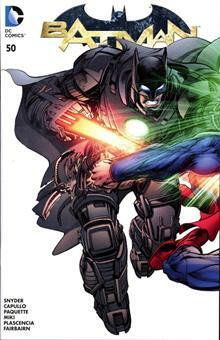 Witness the Man of Steel in exciting adventures featuring Lex Luthor, Jimmy Olsen, Lois Lane, Bizarro and more! 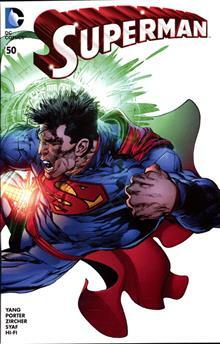 Plus: Superman goes toe-to-toe with Bizarro, his oddball twin, and the new character Zibarro, also from the Bizarro planet.